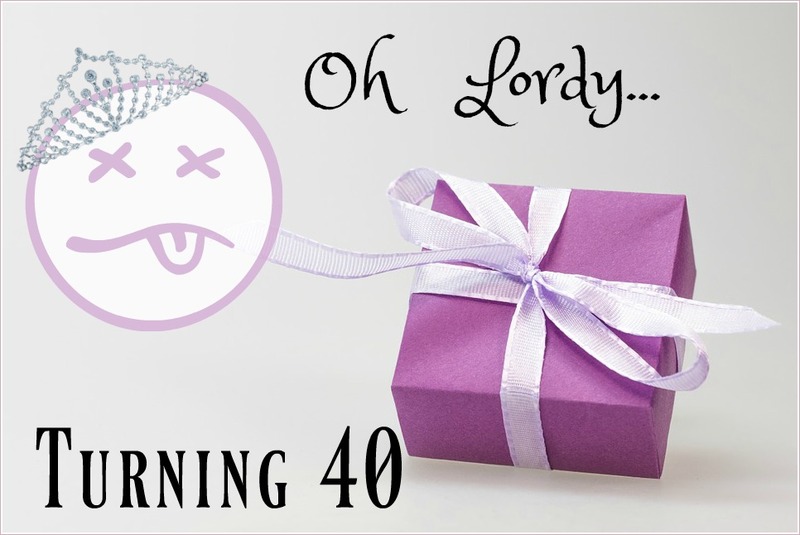 A RUP LIFE: Oh Lordy, I'm 40! I remember turning 30 and it was honestly not such a big deal. I expected the same this go around with 40 but honestly it is bigger to me. It means more. Maybe it is that my mom passed away at 49? (She was sick with cancer almost all of her 40s). Maybe it is that I expected to be more accomplished? Travel more, learn more, just MORE. I had hoped to be in a better financial position. To own a dog. To be closer to God. To have mastered parenting. I haven't accomplished any of those... some are a work in progress... the God-thing and money-thing. I don't think I want a dog anymore, the parenting thing has cured me of this desire, for now. So I looked in the bible to see what I could find about aging..
Now that is a call to action, to be an example, to love my family, to keep on keeping on. It is encouraging for sure. You know what? Those are all things I've been striving for. Maybe this old age thing isn't so bad? Ok I'm done rambling - which is truly what this post is about. 40 isn't the end. I'm going to embrace it...tomorrow!! !